You will Watch Grossology Season 2 Episode 12 online for free episodes with HQ / high quality. 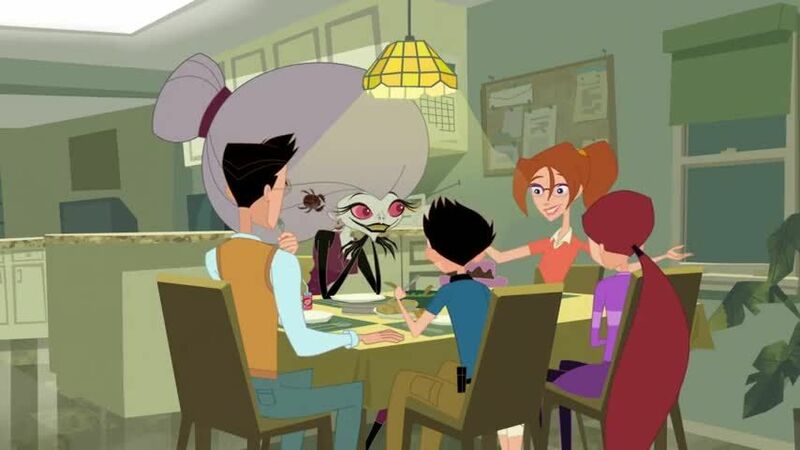 Stream cartoons Grossology Episode 38 Spa Insectiva. When an ultra-exclusive spa opens, everyone goes gaga for its new line of bug-based creams, gels, and oils, created by Insectiva. Petunia Archer is given a free demonstration, but Abby suspects a hidden motive.